sjhoward.co.uk » Photo-a-day 314: It’s a miracle! Photo-a-day 314: It’s a miracle! 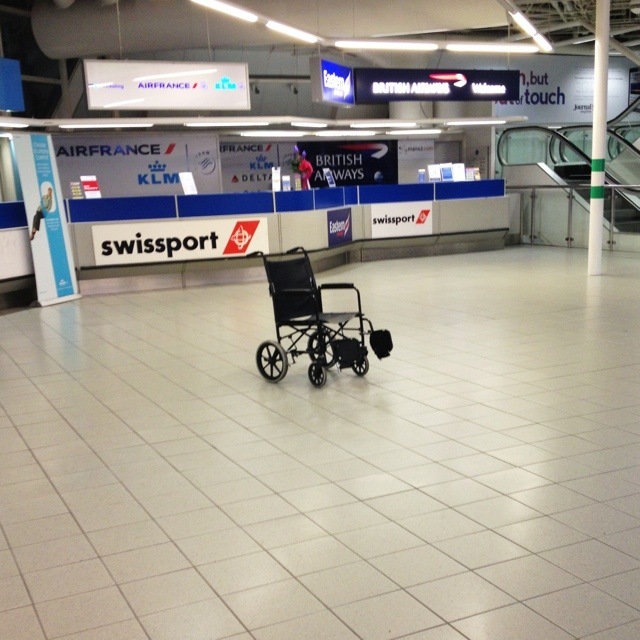 On the day of the announcement of the new Archbishop of Canterbury, evidence of a miracle unseen at Newcastle Airport! Praise the Lord! This is the second photo today, making up the numbers as I forgot on some previous occasion….! This 1,884th post was filed under: Photo-a-day 2012, Newcastle Airport, Newcastle-upon-Tyne, Public Transport.